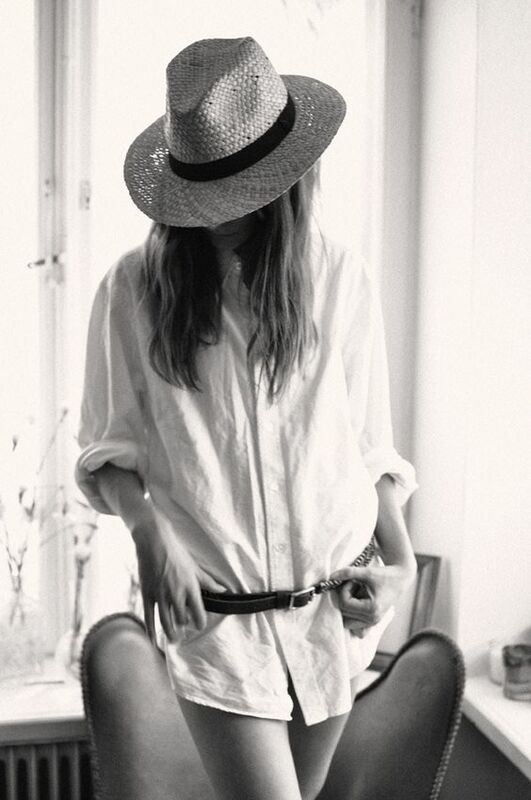 Frayed and wide-brimmed, that’s how we like them with our oversized shirt, and luckily for us straw hats are everywhere this season. 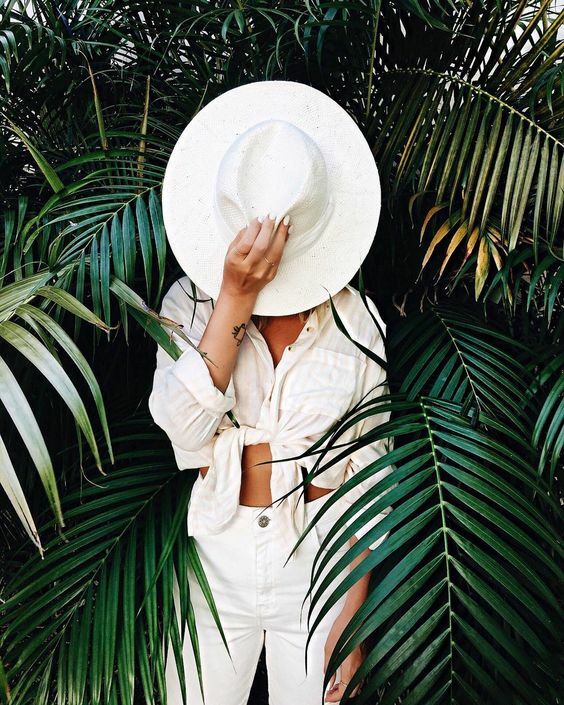 Brigitte Bardot did it right back in the 60s and Lucy Williams and Jess Ann Kirby have both got a pretty good handle on the straw hat / boyfriend shirt pairing now, giving us serious holiday inspo from Mexico. The worn golden weave is so gloriously simple, but with such opportunity to make it luxe – allowing for low key glamour just like the simple cotton shirt. Yosuzi is a brand we discovered a few years ago and haven’t been able to take off – the intricate patterns and traditional Venezuelan weave make each one unique and the multitude of colours make them the perfect pairing for any shade of shirt. The frayed edge of Albus Lumen evokes images of the French countryside for us and the shade of gold is a supreme pairing to blue denim and a white boyfriend shirt. In contrast to this is the very neat and chic almost boater-style from Janessa Leone, perfect shade for lunch in the city we’d say. Sensai’s offering is very Brigitte - oversized shirts with oversized brims; a careless elegance about it. Full frontal glamour is the aim of the game from Eugenia Kim and we cannot get enough of the grosgrain ribbon; a knotted shirt and floral skirt are begging for this to be their partner. 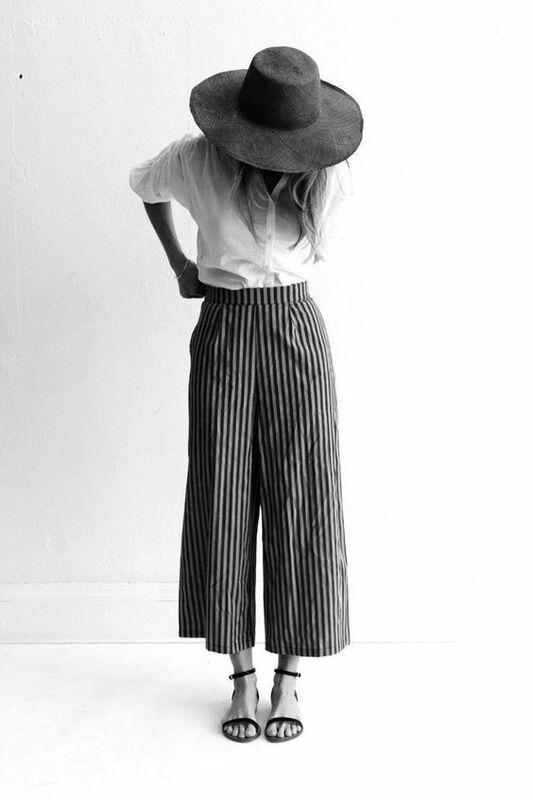 So from Parisian panamas to flea market fedoras its straw season and we couldn’t be more thrilled. A Prada boater and With Nothing Underneath? Yes please.